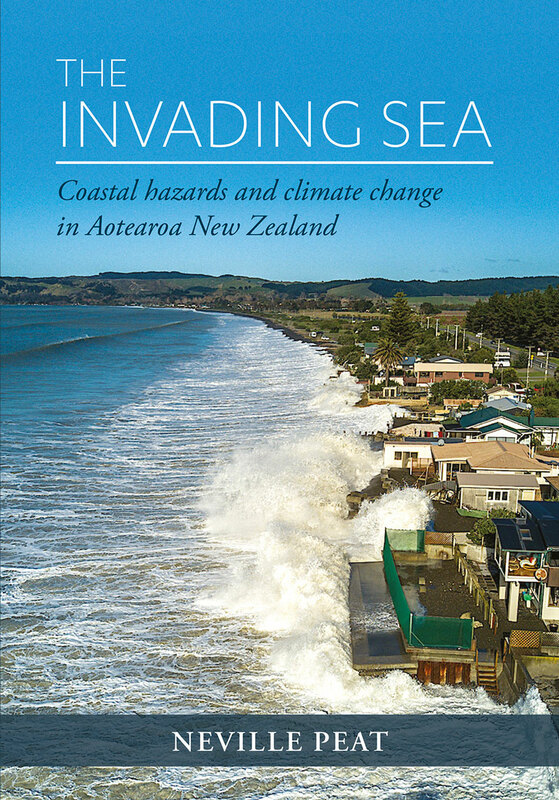 The first book for a general audience about adapting to the impact of climate change on New Zealand’s coastline. 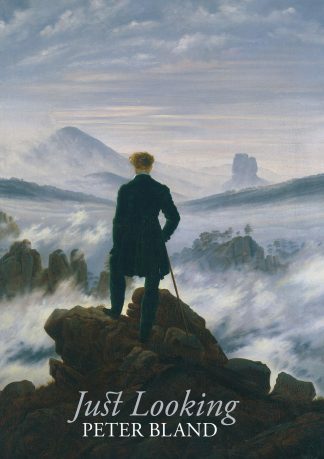 • and the curly question of insurance. 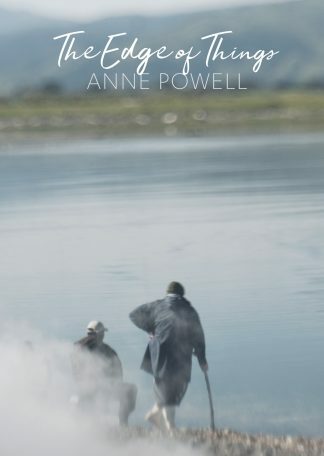 Neville Peat lives close to the coast on Otago Peninsula. 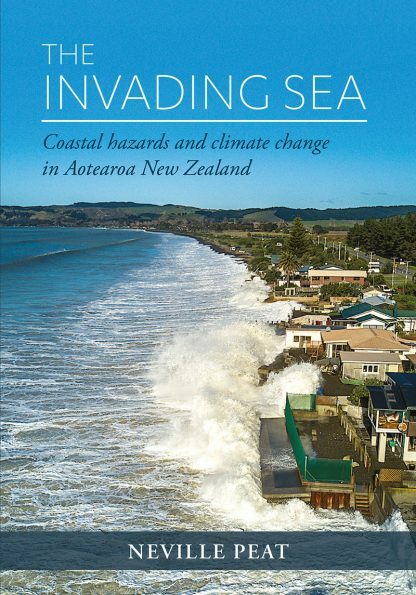 He has written extensively about New Zealand geography and the natural environment. His titles range from Antarctica to the atolls of Tokelau. A journalist in earlier years, he served for 12 years as a councillor on the Otago Regional Council and Dunedin City Council. 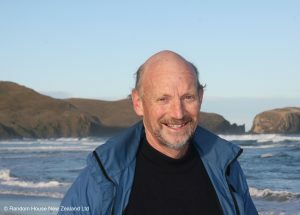 In 2018, he was made a Member of the New Zealand Order of Merit for services to conservation.